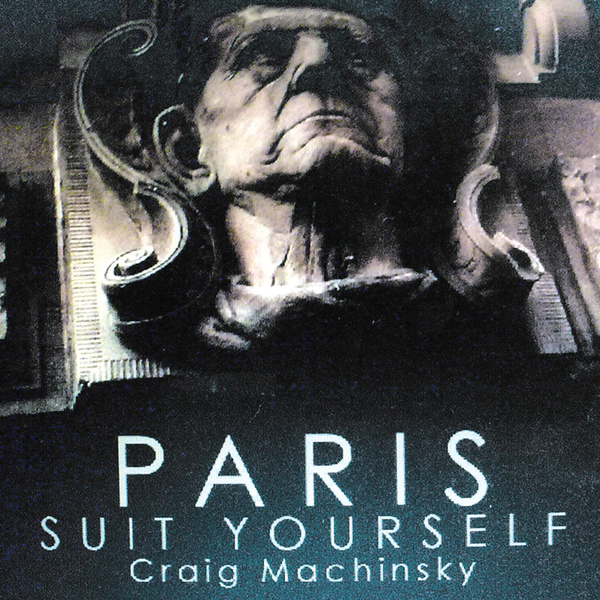 An unexpected but intriguing addition to the Big Dada roster, the cosmopolitan indiepunk blues of Paris Suit Yourself. They're currently based in Berlin, playing raucous, enthralling live shows of stuff just like 'Craig Machinsky', full of spiky techno vigour, gothic gospel croons and bluesy piano. Riveting.